Looking for a sublime vegetarian meal near you? 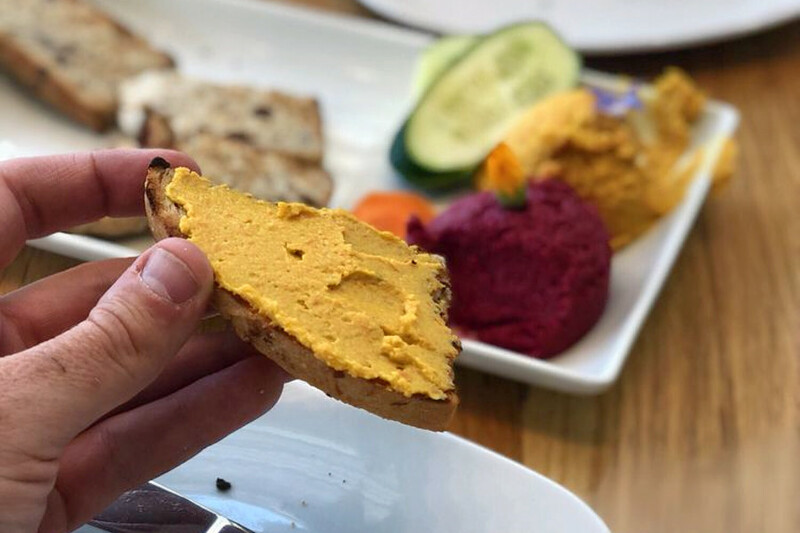 Hoodline crunched the numbers to find the top vegetarian spots around Raleigh, using both Yelp data and our own secret sauce to produce a ranked list of where to fulfill your urges. Topping the list is The Fiction Kitchen. Located at 428 S. Dawson St., the vegan, vegetarian and gluten-free spot is the highest rated vegetarian restaurant in Raleigh, boasting 4.5 stars out of 508 reviews on Yelp. 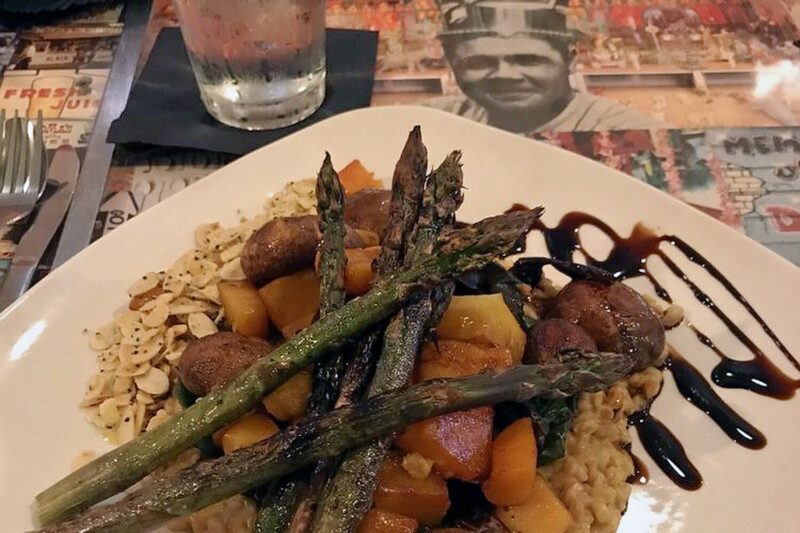 Molly H., who reviewed it on Dec. 12, wrote, "Very hearty and flavorful plant-based menu! The vegan chicken and waffles were incredible. Make sure you get it with the sweet pepper hot sauce. The sunchoke special was also very nice with the homemade thousand island dressing. Too many good options to choose from!" Next up is Living Kitchen, situated at 555 Fayetteville St., Suite 100. 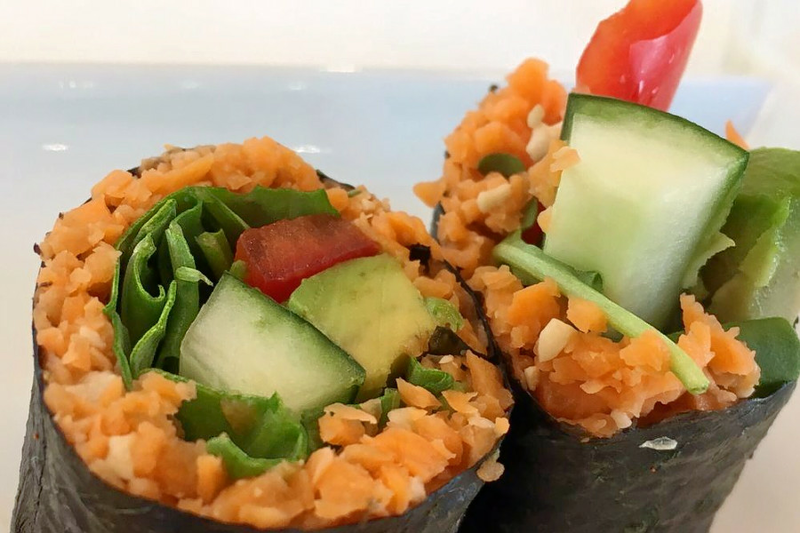 With 4.5 stars out of 157 reviews on Yelp, the vegan, vegetarian and live/raw food spot has proven to be a local favorite. 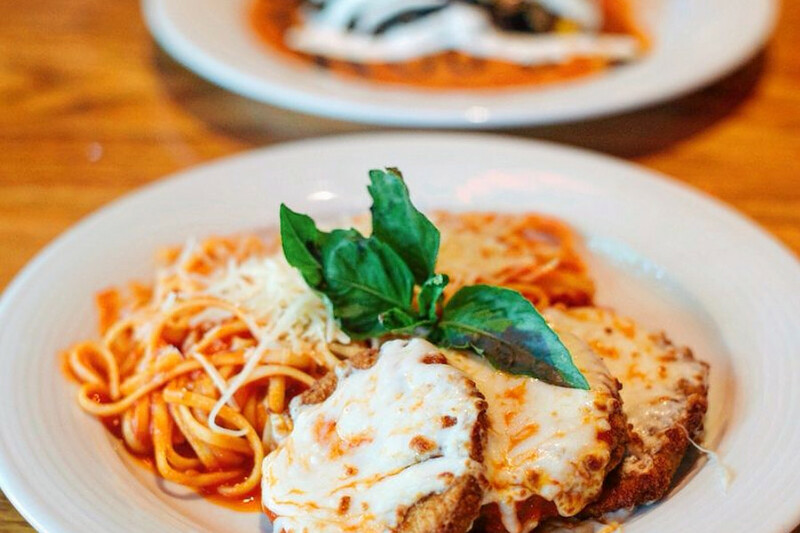 Yelper Samantha E., who reviewed it on Dec. 28, said, "This place is awesome. The staff was super friendly and helpful with suggestions. My server, Catherine, told me all of her favorites. I tried a bunch of things--chili, kale Caesar salad and the yellow curry bowl--and all were phenomenal! I highly recommend this place! They also have a great juice/smoothie selection." Hillsborough's Irregardless Cafe & Catering, located at 901 W. Morgan St., is another top choice, with Yelpers giving the New American, breakfast and brunch and vegetarian spot four stars out of 455 reviews. Wes B. said, "We absolutely loved this restaurant. My sister is vegan, so it was the perfect place for all of us to find something great to eat. The live music really added to the ambiance and the staff was very friendly." 4. 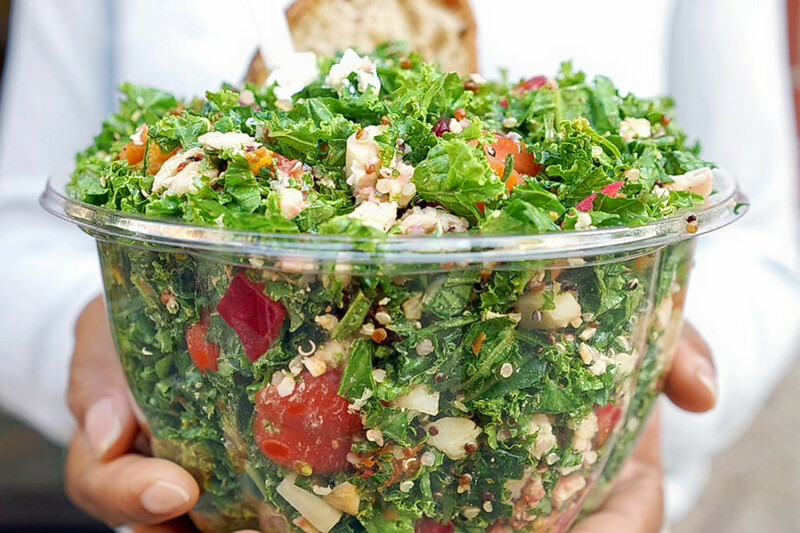 Chopt Creative Salad Co.
Chopt Creative Salad Co., a vegetarian spot that offers salads and more in Hillsborough, is another go-to, with four stars out of 93 Yelp reviews. Head over to 420 Daniels St., Unit A0116, to see for yourself. Krysta M. wrote, "I always enjoy coming here. They have a rotating schedule with fresh, themed options and you have the ability to change up your order for add-ins and replacements. It is a little chaotic in there and the first time definitely caught me off guard, but now I am used to it. Don't forget to pick up the bread at the counter!"